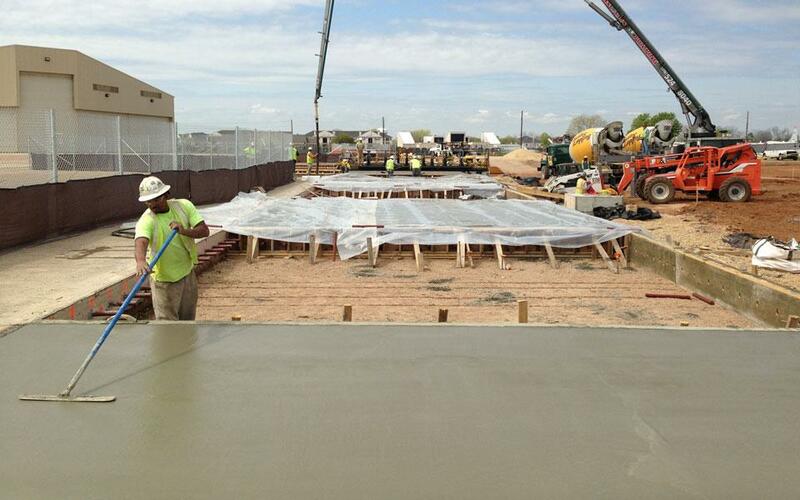 This cast in place concrete project was completed under the strict specifications of the Naval Facilities Engineering Command (NAVFAC). 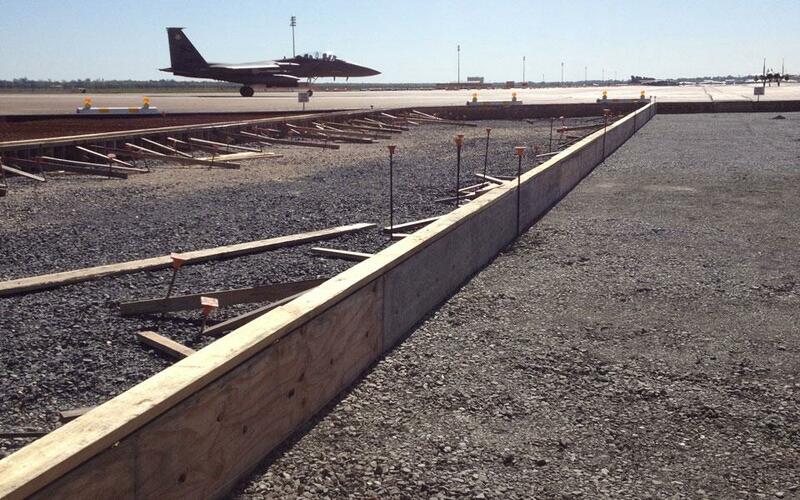 The 19? 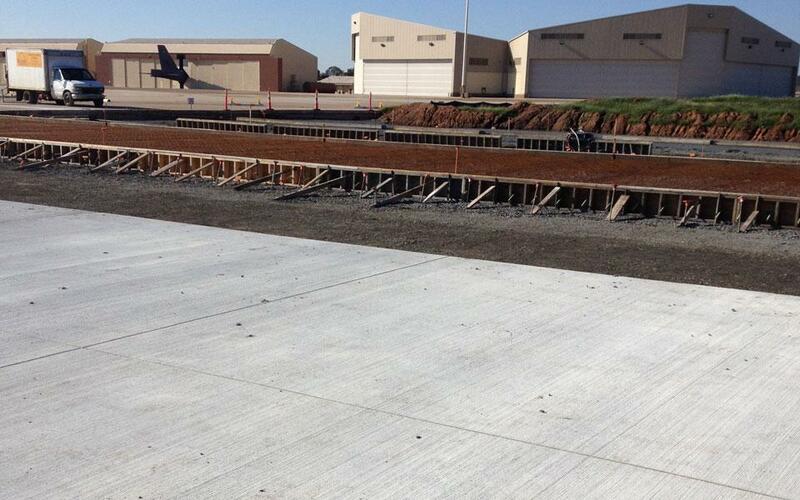 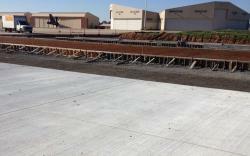 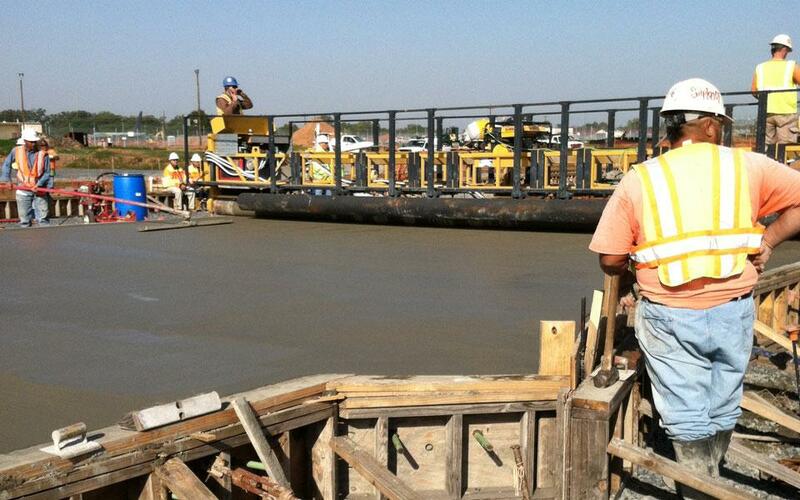 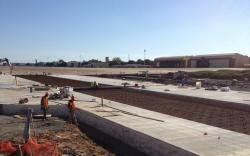 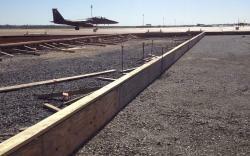 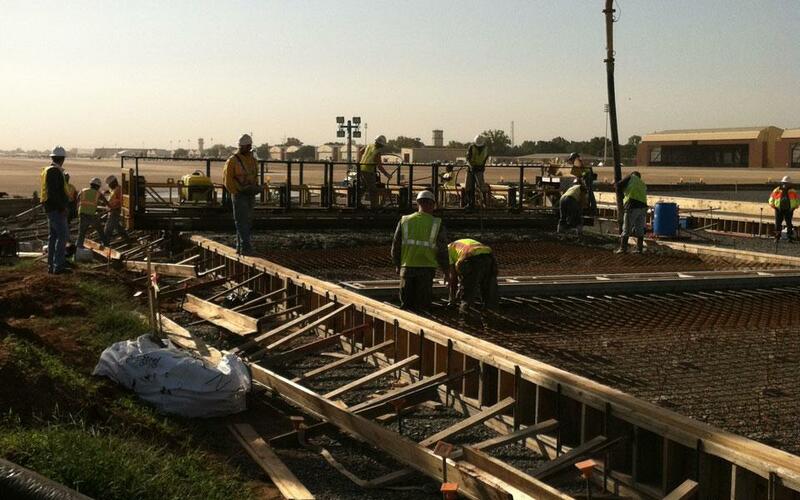 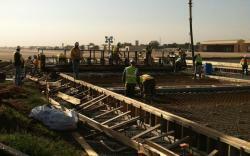 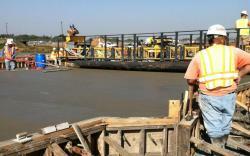 concrete pavement was placed with an Allen Concrete Equipment triple tube roller screed.